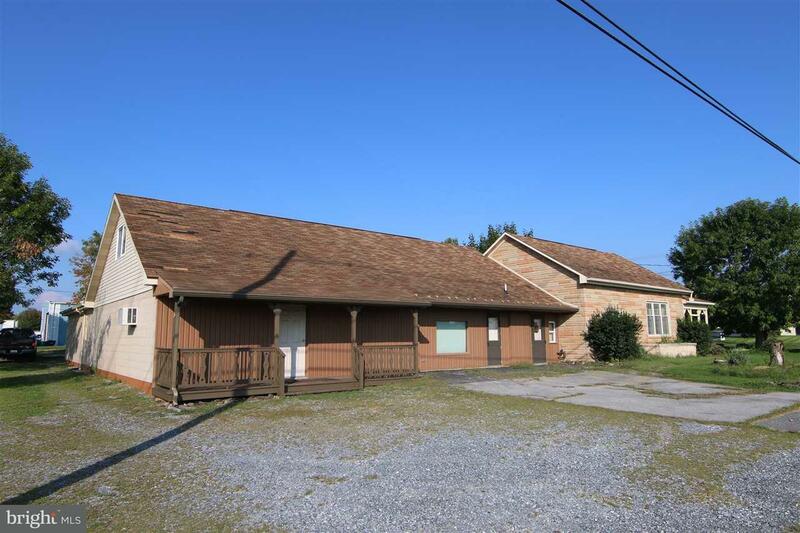 Office or investment opportunity, zoned commercial. 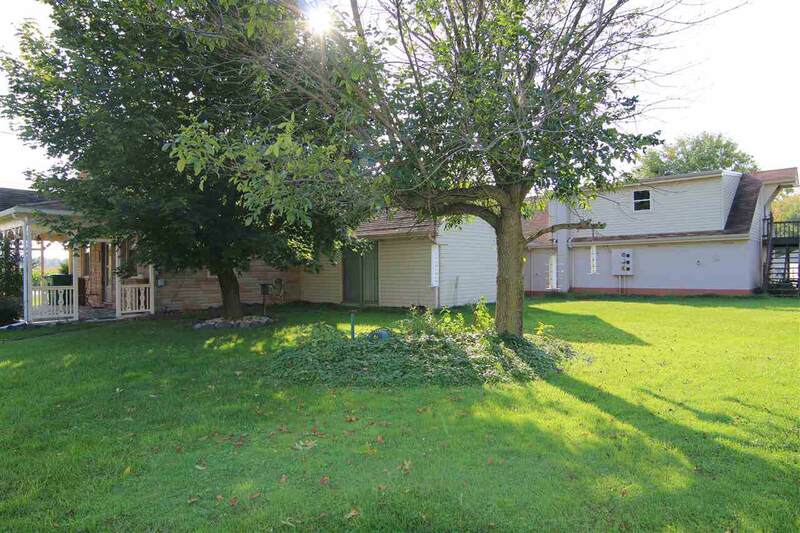 Mixed use multi-family on nearly an acres corner lot between Elizabethtown and Middletown. 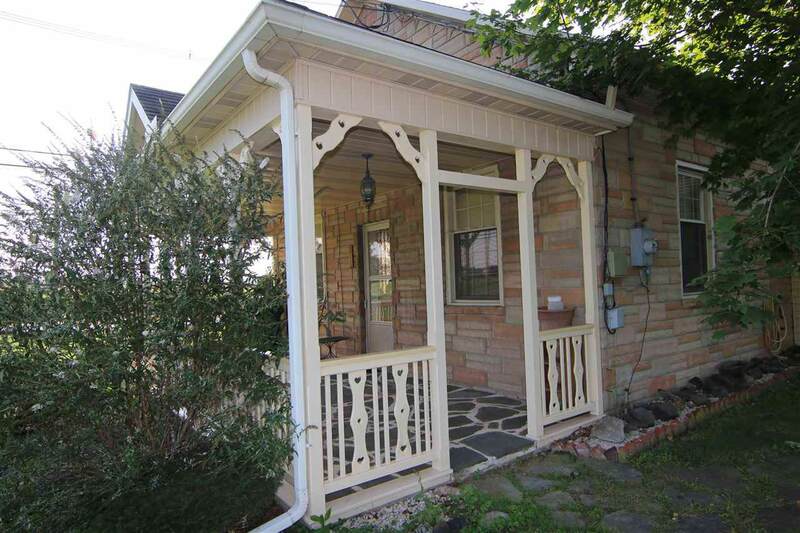 Quick and easy access to I- 283. 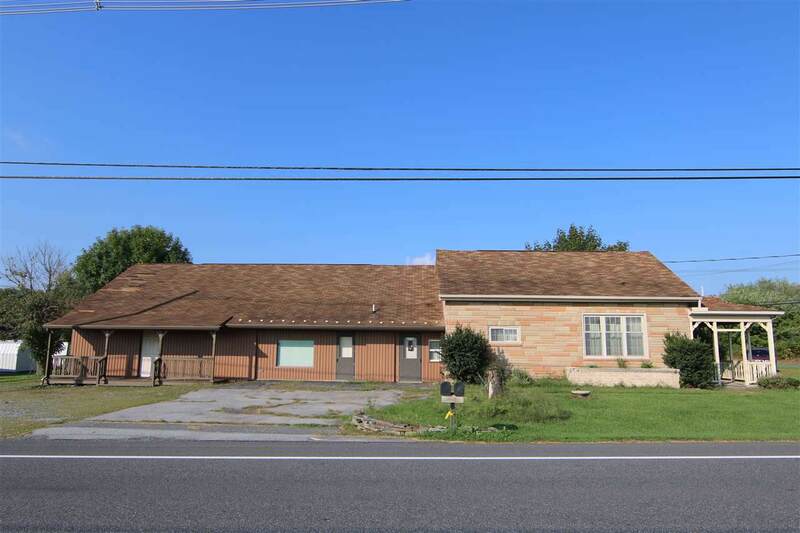 Three units, two residential rentals, one partially finished and a 2,600 square foot commercial unit with good visibility. Perfect for a small business office that benefits from supplemental income. Each unit with individual electric distribution. Endless potential. Need a start-up location for your business, let's talk! Acceptable Financing ConventionalCash Accessibility Features None Assessment Year 2018 Association YN No Central Air YN No Cooling Fuel None Current Use Mixed Electric 200+ Amp ServiceCircuit Breakers Electric Expense 0.00 Gross Income 24000.00 Heating Fuel Oil Hot Water Electric Incorporated City Name Londonderry Insurance Expense 1400.00 Maintenance Expense 0.00 Navigable Water YN N Net Operating Income 16328.00 New Construction YN No Number Of Units Total 3 Operating Expense 0.00 Original MLSNumber 301163617614 Other Expense 0.00 Owner Pays Taxes - Real EstateRepairs Ownership Interest Other Possession Settlement Property Sub Type Other Sale Type Standard Sewer Septic Exists Structure Design Type Detached Tax Annual Amount 4039.0 Tax Assessment Amount 131800.0 Tenant Pays ElectricityTrash Removal Trash Expense 450.00 Vacation Rental YN No Water Source Well Zoning Commercial Zoning Description Commercial/Industrial Misc.